sadly no, only that the back says "Bad Cannstatt 1941". Look at the battleclaps on the ribbon of the china-medal!!! 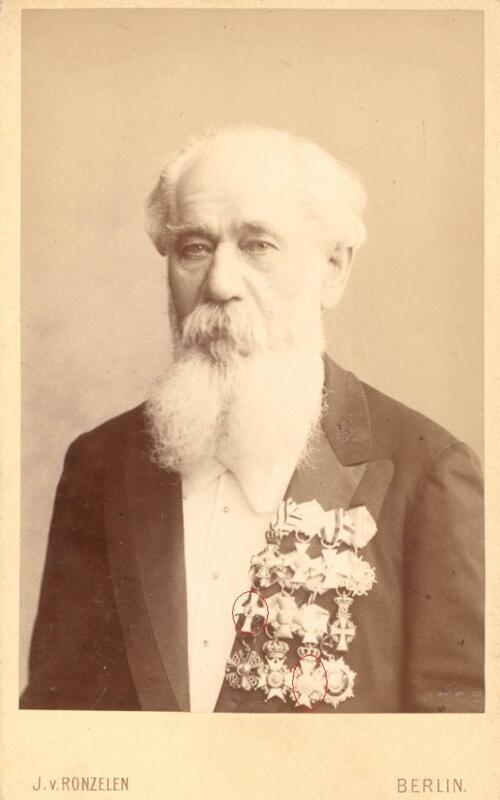 Could it be the Friedrich August Medaile on the sixth position?? It looks like the peacetime ribbon. "Peking" is not so "odd"-- I think many wearers thought that if they walked through the city (after the siege!!! ) THAT "entitled" them to this Spange. But TAKU-- that is a PURELY Naval bar!!!!!!! 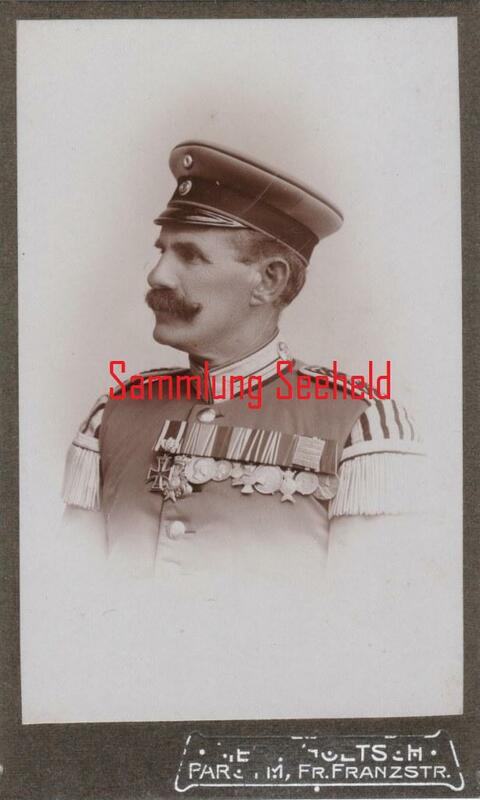 A Saxon... in the Imperial Navy in China... who is with the Schutztruppen in Africa 1904-06... and in an Army officer/Beamter uniform during the World War... my brain hurts!!!! Anything written on the back? yes there is something written on the backside and by that there are some more informations. 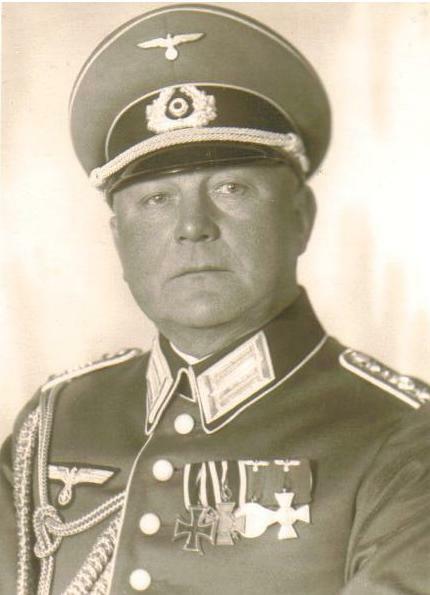 Lt.dR Otto Straßburger was a "Feldpolizei-Kommissar" in Lowitsch (Lowicz) during the war. Bernd gave me the information that he was a member of the "Pionier-Bataillon Nr. 17". I added also a detail screen of his shoulderboard. Hoping you can cognize something. 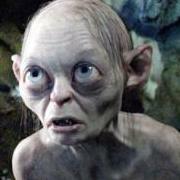 Are you sure that he received the saxon FAM for SWA but where is then the MEZ II??? 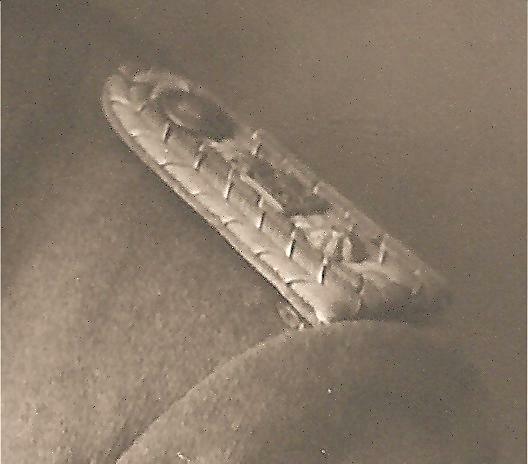 I always thought that the saxon FAM is on the peacetime ribbon, which he received prior to the war. Something very strange has made the last two scans Less Than Zero size so they are not visible. Please try again since I just get a FLASH as they vanish. I've got a Bavarian group with only BMVK2X M1905 for SW Africa. I don't think that is the peacetime ribbon on the FAM since that would be black and yellow stripes that would not look like what is visible on the photo. 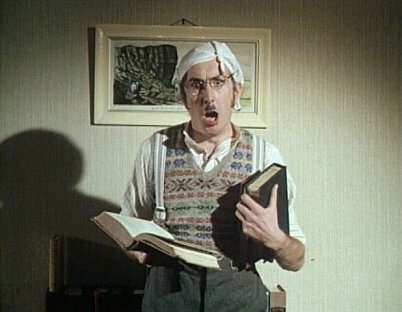 A peacetime FAM would be even weirder than a wartime one for the colonies-- since he seems to have NO connection to Saxony! 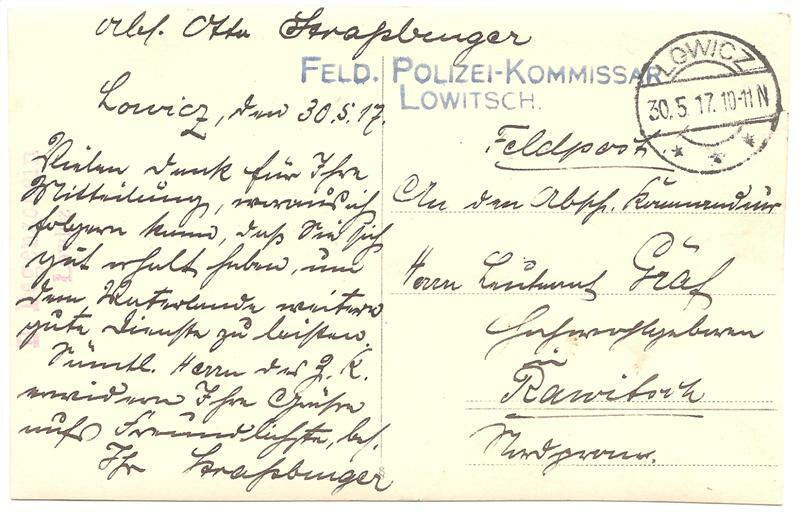 I couldn´t find any recipient of the sFAM with the name Straßburger. Could it not be a wartime decoration for the WW1??? Those two scans are both still STARTING to appear full correct size and then they go "blink" and vanish before finishing. 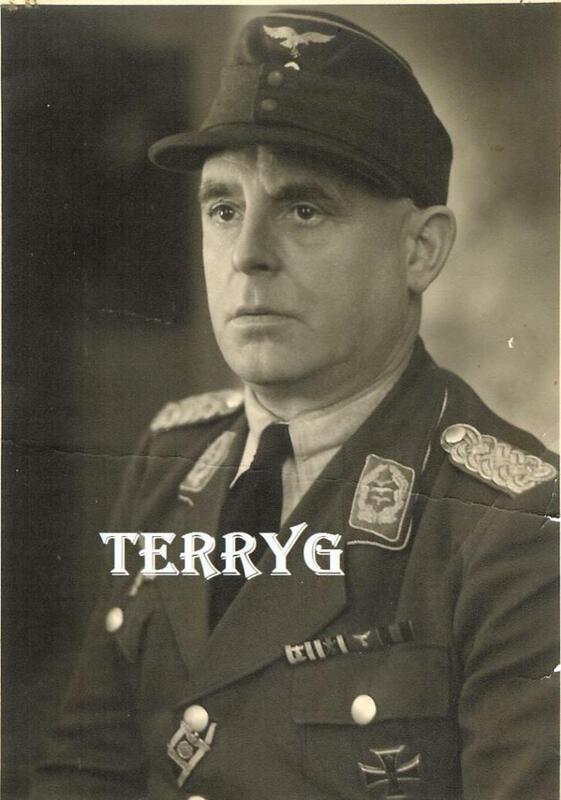 I wouldn't think a World War silver FAM could have been possible for him-- he's an "Oberleutnant" level in that photo, and must have had the same Polizei/army rank. 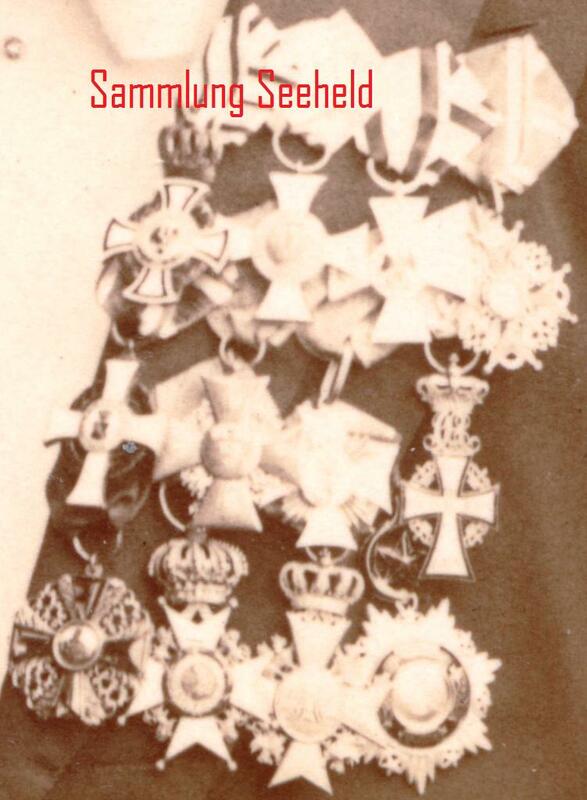 If he'd even been one of the Feldwebelleutnant sorts of ranks, even briefly, that would have got him the Albert Cross X or the Saxon General Decoration Cross X.
I think from the position back where it is, he is indicating that to be a colonial award. PS If there is a date before May 1917, then hopefully Frank will have his entry from the Mecklenburg-Schwerin roll entered? I'm sorry, but I can't find him in my rolls. 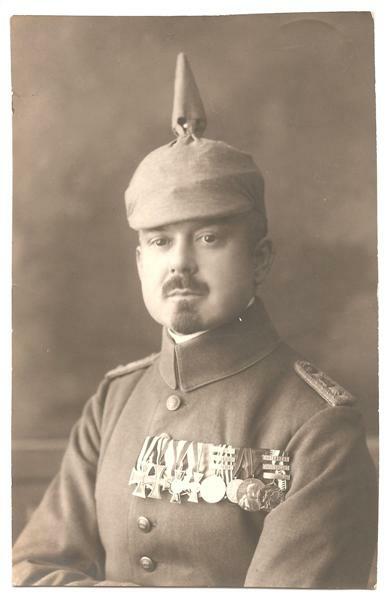 He received his MVK 2. class after May 1917. 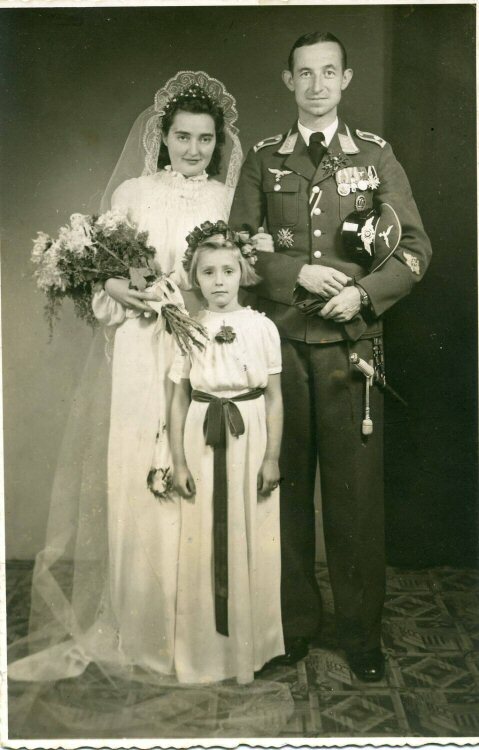 "...I wouldn't think a World War silver FAM could have been possible for him-- he's an "Oberleutnant" level in that photo, and must have had the same Polizei/army rank. If he'd even been one of the Feldwebelleutnant sorts of ranks, even briefly, that would have got him the Albert Cross X or the Saxon General Decoration Cross X...."
"...I'm sorry, but I can't find him in my rolls. He received his MVK 2. class after May 1917..."
Very sad! Because the photo was written and sent on the 30.May 1917 but the picture must be taken earlier and by that also the award of the MVK2! Maybe it is not Otto Straßburger?? No entry of his sFAM for GSWA and also no entry of his MVK2 until 1917 but the picture must be taken till may 1917! Very mysterious! As with photo #1 and #10, apparently the 12/18 LS mismatch wasn't unique. I'd say from the size of the cross, that's a 12 mismounted ahead of a 25. 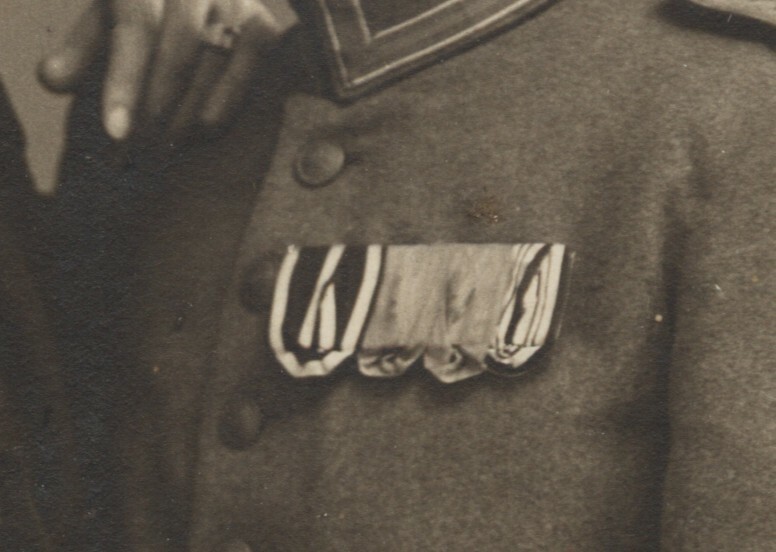 Can you make out his shoulder board device-- ??? a Bandmaster Captain? with some of those bars you can hook and unhook the medals... is possible that the guy himself did it as opposed to the tailor. wow, interesting! 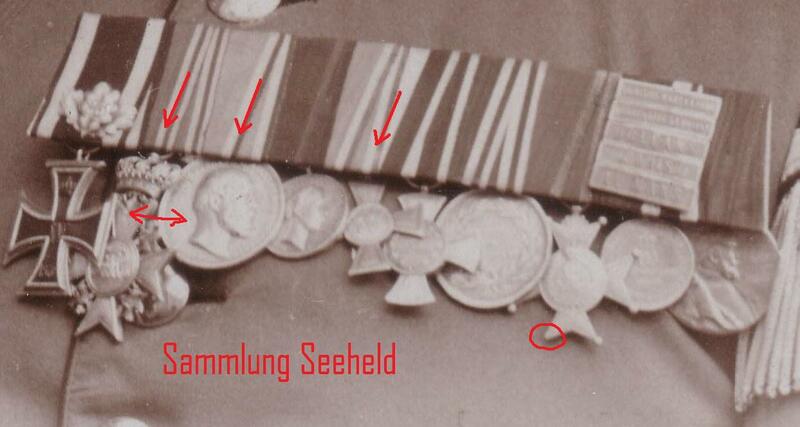 now i know some rules on placing German medal..